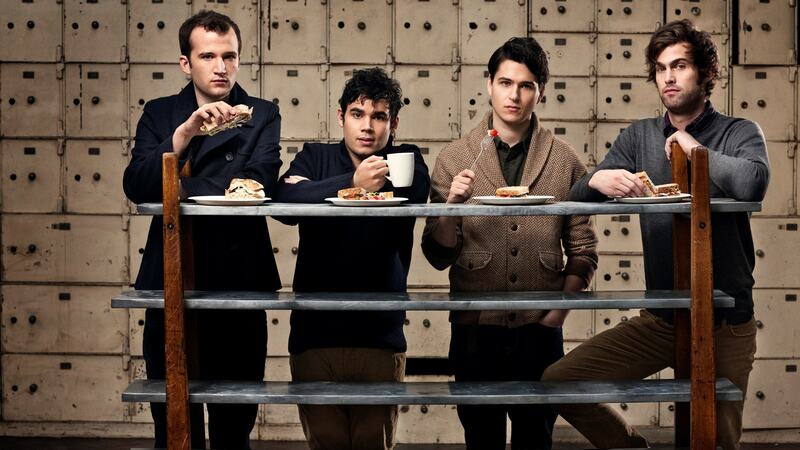 Vampire Weekend wallpapers for your PC, Android Device, Iphone or Tablet PC. 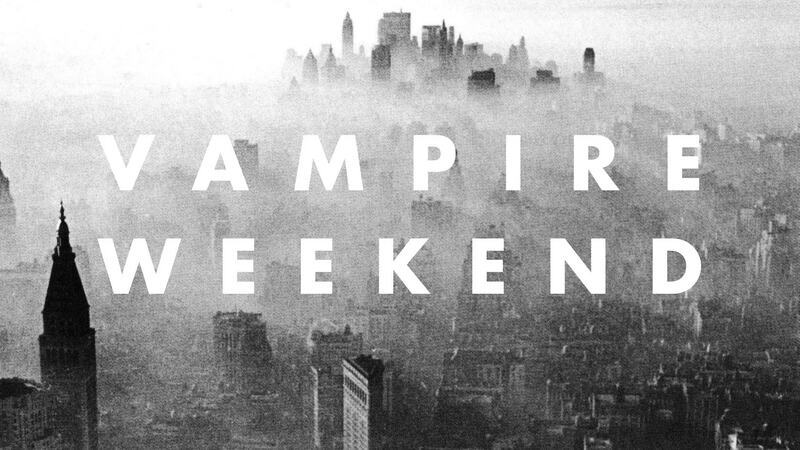 If you want to download Vampire Weekend High Quality wallpapers for your desktop, please download this wallpapers above and click «set as desktop background». You can share this wallpaper in social networks, we will be very grateful to you. 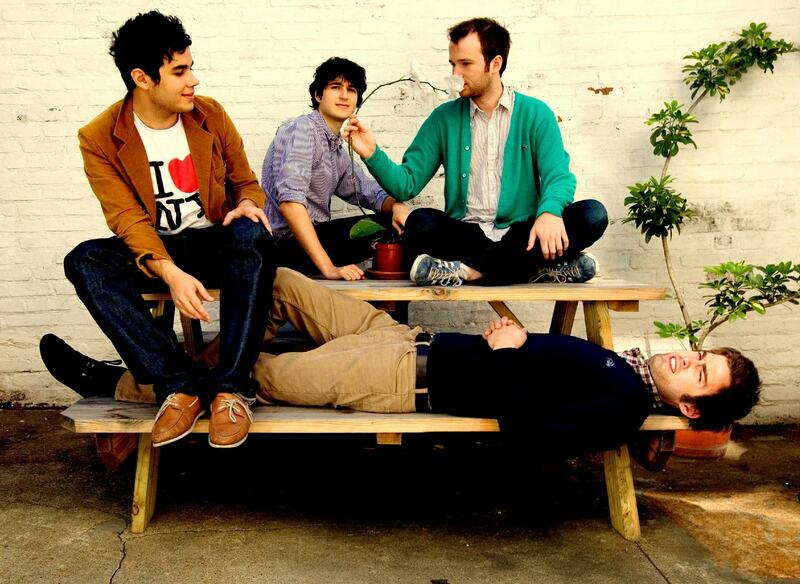 American indie rock band Vampire Weekend was formed in 2006 in new York city. 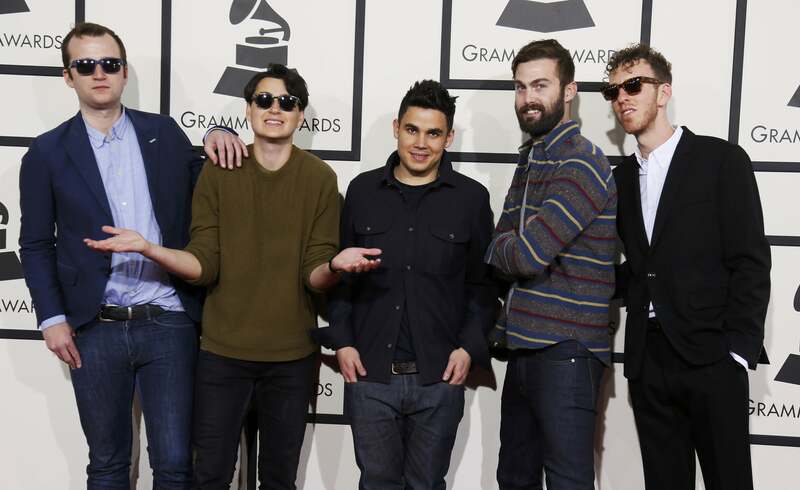 The band members met while training at Columbia University, and then they realized that their musical tastes coincide. 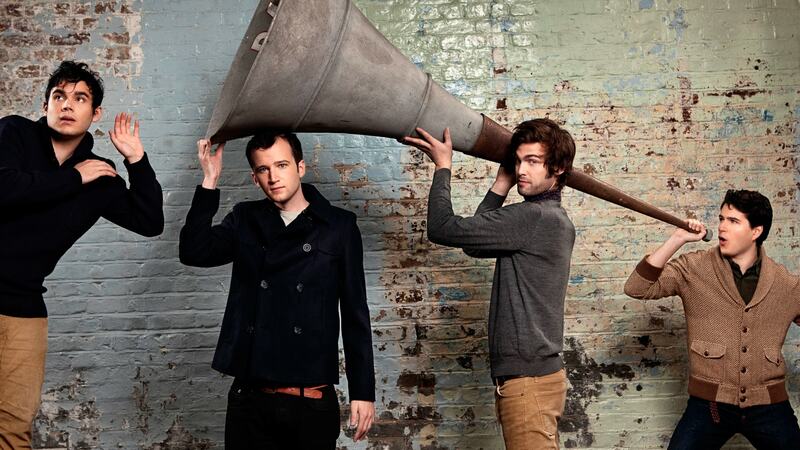 The Quartet immediately began work on his material, trying different sound options. 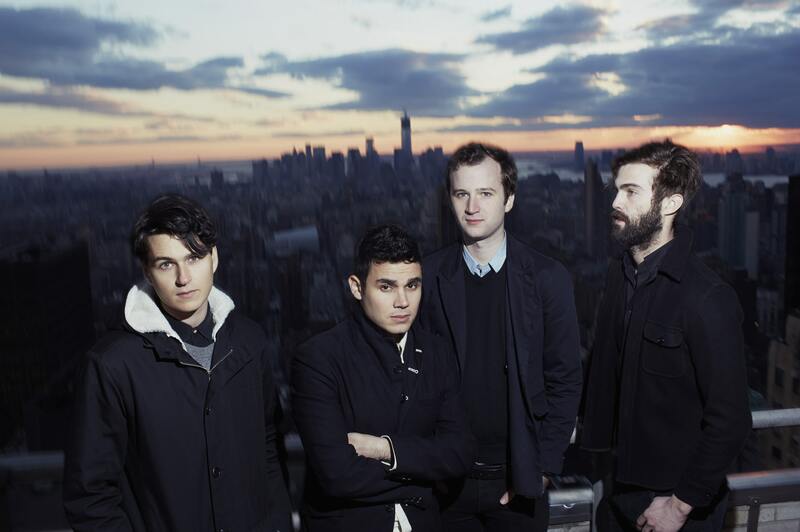 Vampire Weekend noted that they were greatly influenced by African and classical Western music, hence the original description of his own art: Soweto’s Upper West side. 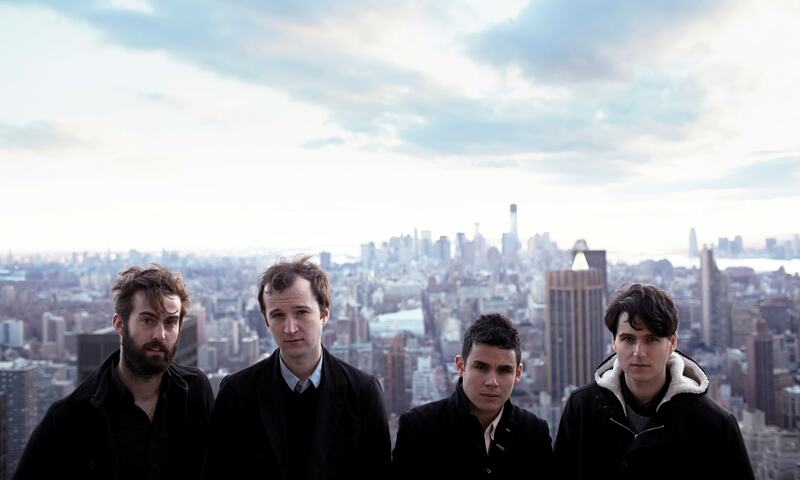 In 2008, the world saw the debut self-titled album Vampire Weekend, which instantly brought the band well deserved attention. 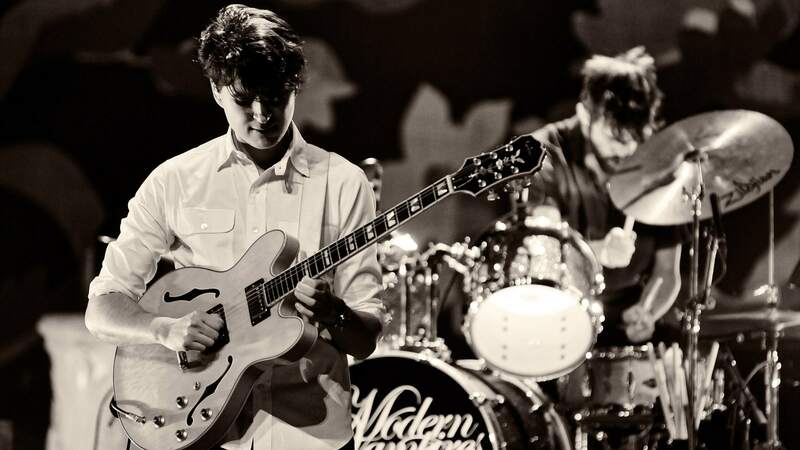 Original sound and bright, catchy songs did not go unnoticed. 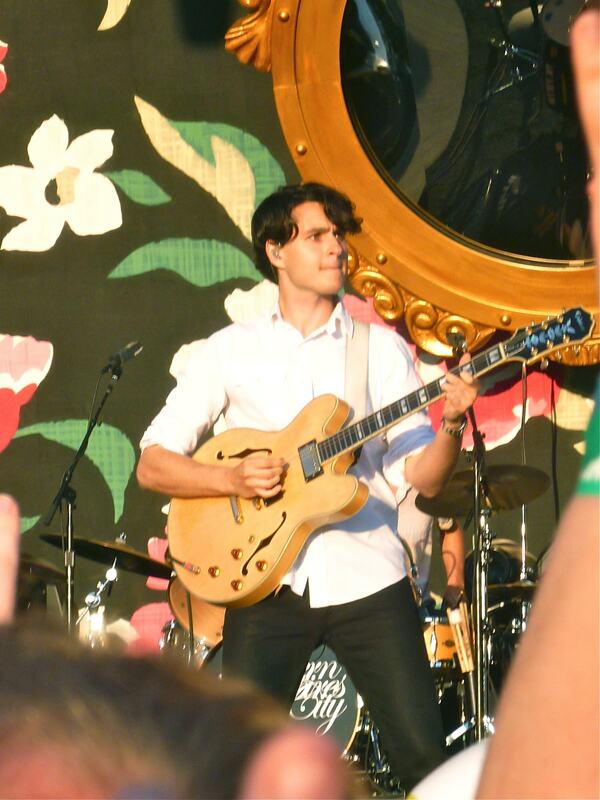 Music experts have written excellent reviews on the album Vampire Weekend, and the fans have appreciated it. 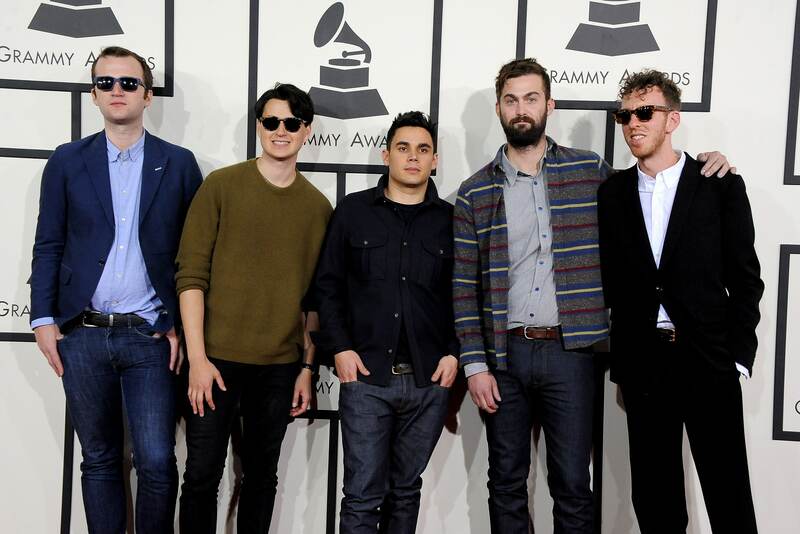 In proof of the high level of the debut album Rolling Stone magazine put presents on it the song Cape Cod Kwassa Kwassa at number 67 in the list of 100 Best songs of the Year. 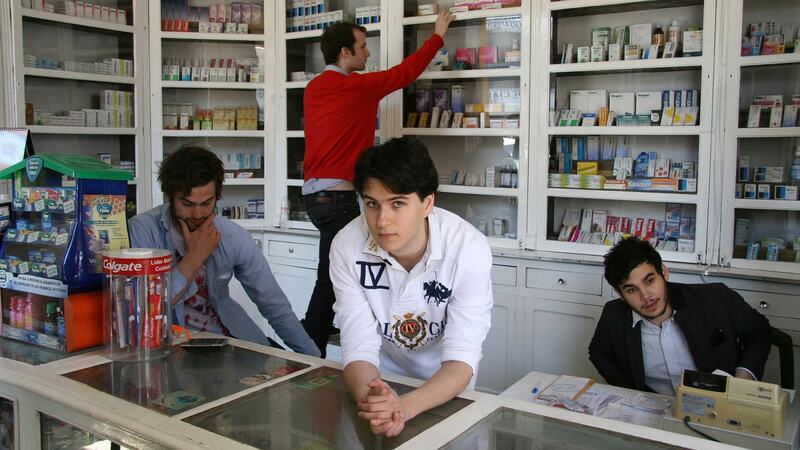 In the same 2008 edition of Spin called Vampire Weekend Best New Band of the Year. 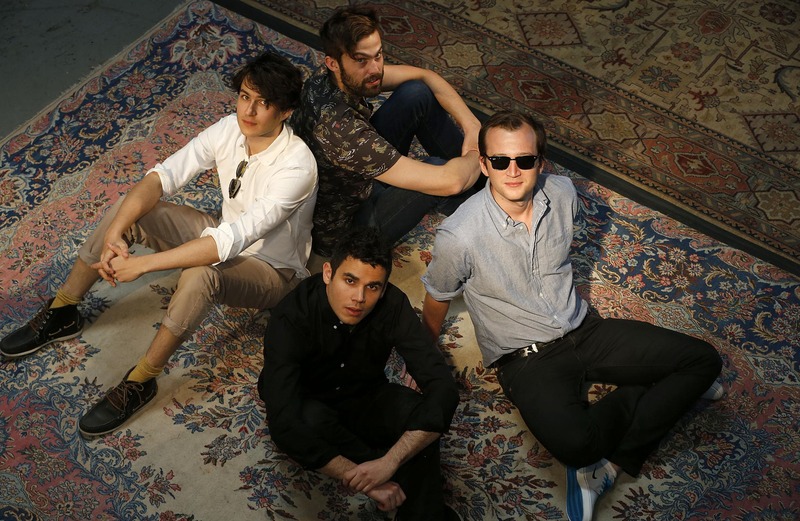 Thus, the beginning of a professional career the Quartet has turned out very promising, and their debut album made a lot of noise in a musical environment. 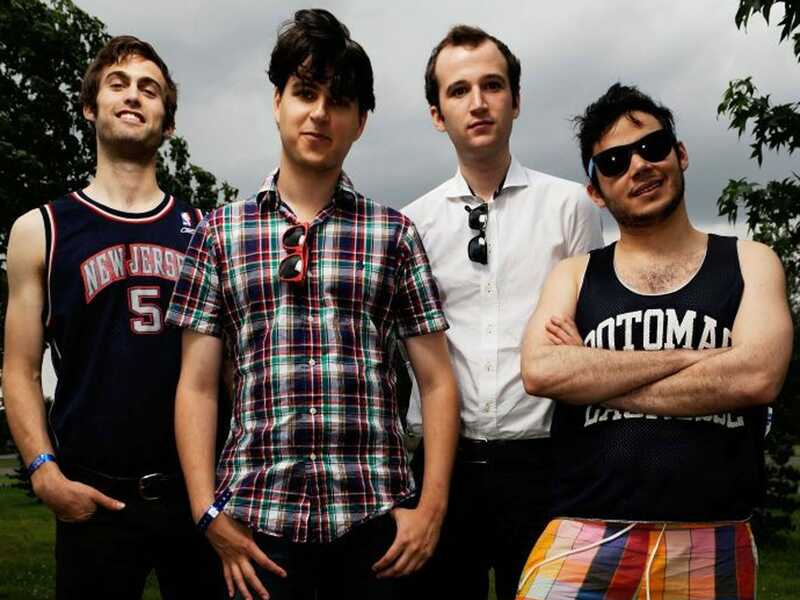 In 2010 they released their second Studio album from Vampire Weekend called Contra. 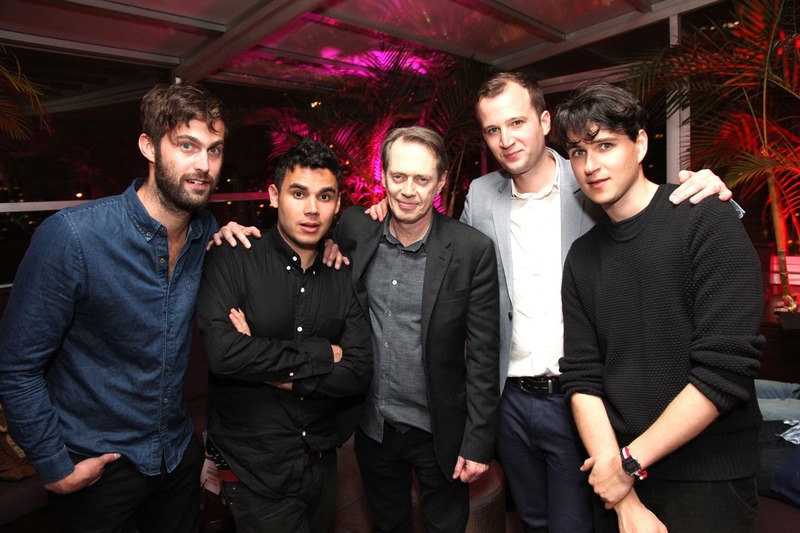 This record confidently took the first place in the Billboard 200 chart, which clearly shows that the album Contra was more than interesting and high quality. 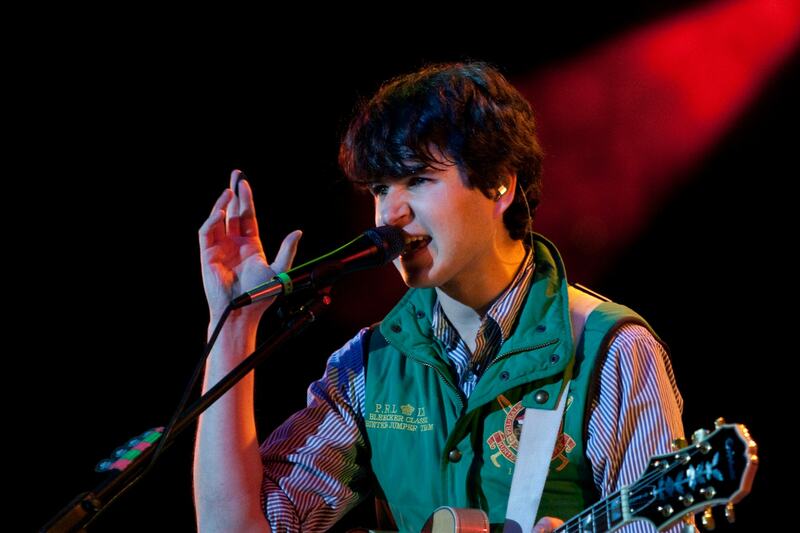 Vampire Weekend is not afraid to experiment with sound, which, however, and the first record was very original. 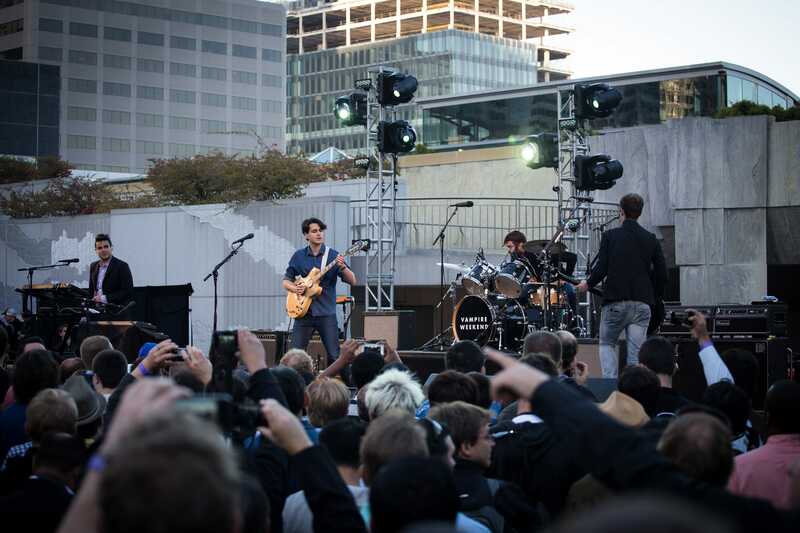 So, Contra is all music updated atmosphere and fresh sound that is sure to please music lovers taste. 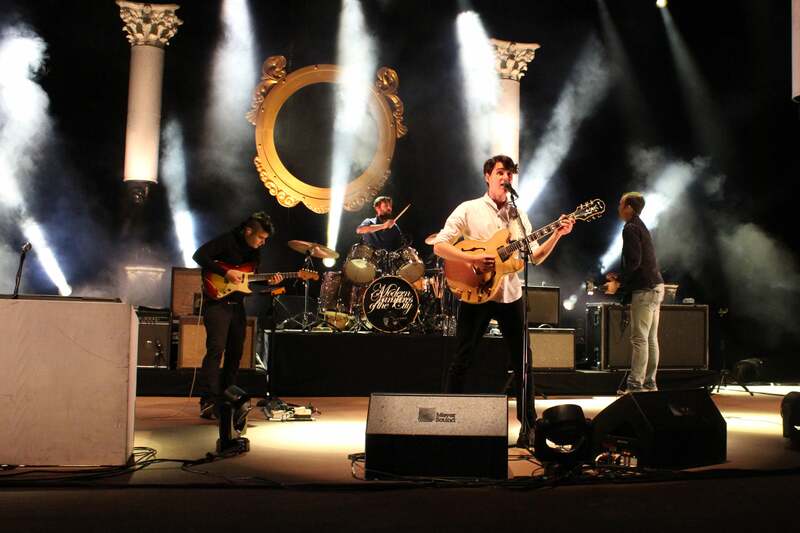 It seems that the boundaries of creativity to the Vampire Weekend simply does not exist, and a vivid example of this is the song Diplomat’s Son, to confuse that with any other song is simply impossible. 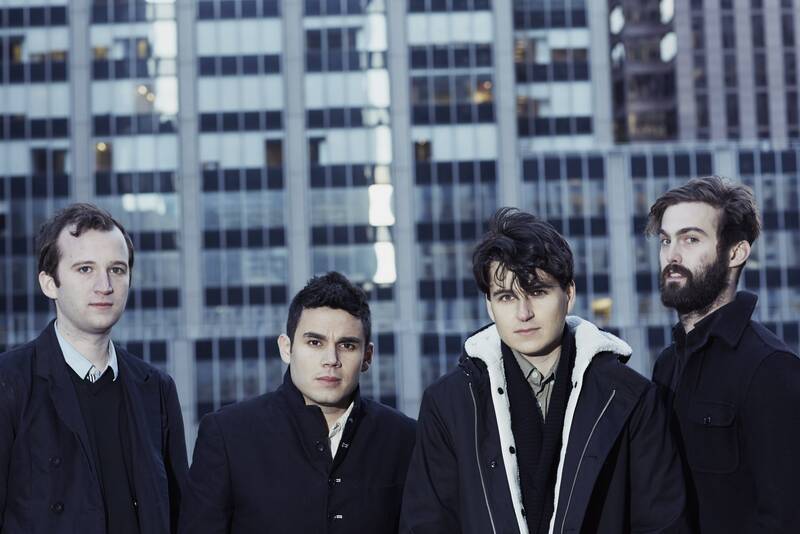 Vampire Weekend – the team is quite young, but the musicians have already managed to loudly declare itself, and their works had to taste to music lovers around the world. 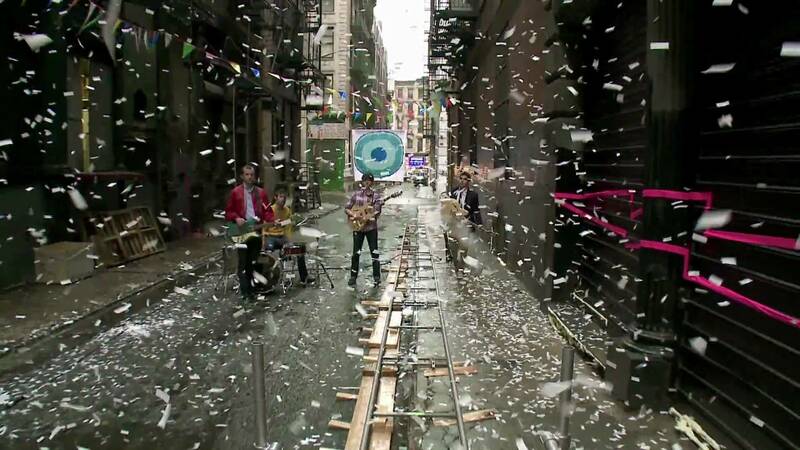 No matter which album to start with this band – satisfaction guaranteed.